The group meets in the evening with the practice manager 5 or 6 times a year. We complete a survey of patients’ opinions twice a year and agree plans to improve the service supplied. 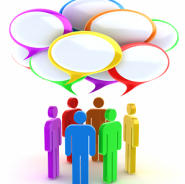 The Patient group has a representative on the Harrow wide Patient forum and reports are received regularly on proposed changes to the NHS locally. 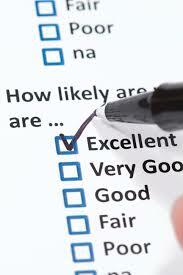 Each year the practice pays an independent contractor to complete a survey of patients views. The reports below are exactly as they have been supplied to us, we welcome any comments that you would wish to make.